Eye - a wonderful color, with plenty of depth and flashes of gold that tease the senses. Nose - balanced, with notes of complex fruits, garden roses, and ranch. Palate - combines elegance with balance, power, and a truly a satisfying, lengthy finish. 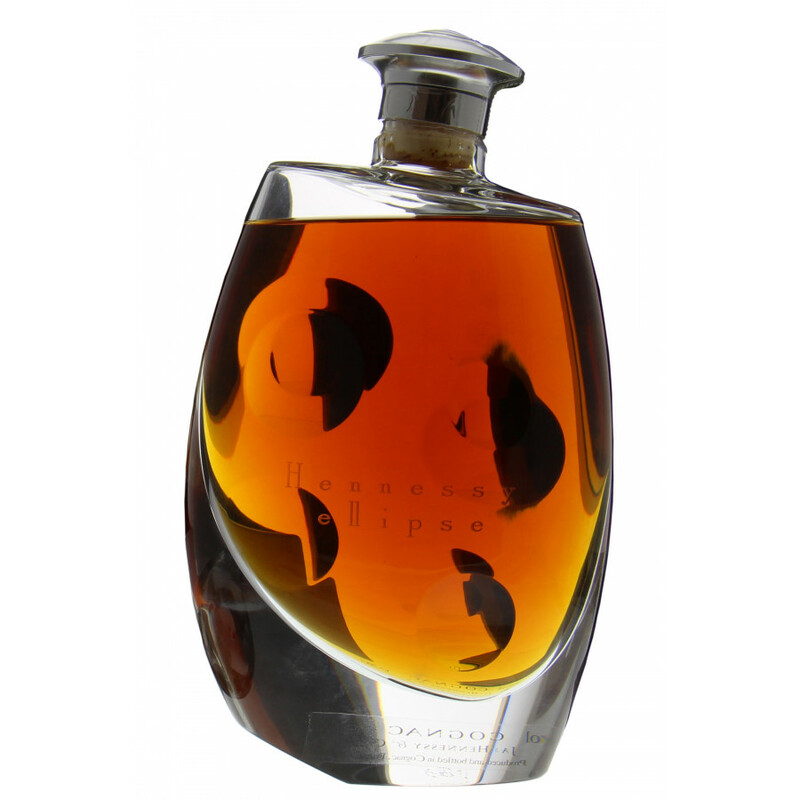 Hennessy Ellipse Cognac is a blend of 7 different eaux-de-vies each carefully selected to compliment the rest. It's hard to know where to start when extolling the virtues of this truly luxurious cognac. The decanter is made from Baccarat Crystal, and is a collector's item in its own right. The lines are contemporary yet classic - a thing of beauty that deserves to be out on show. 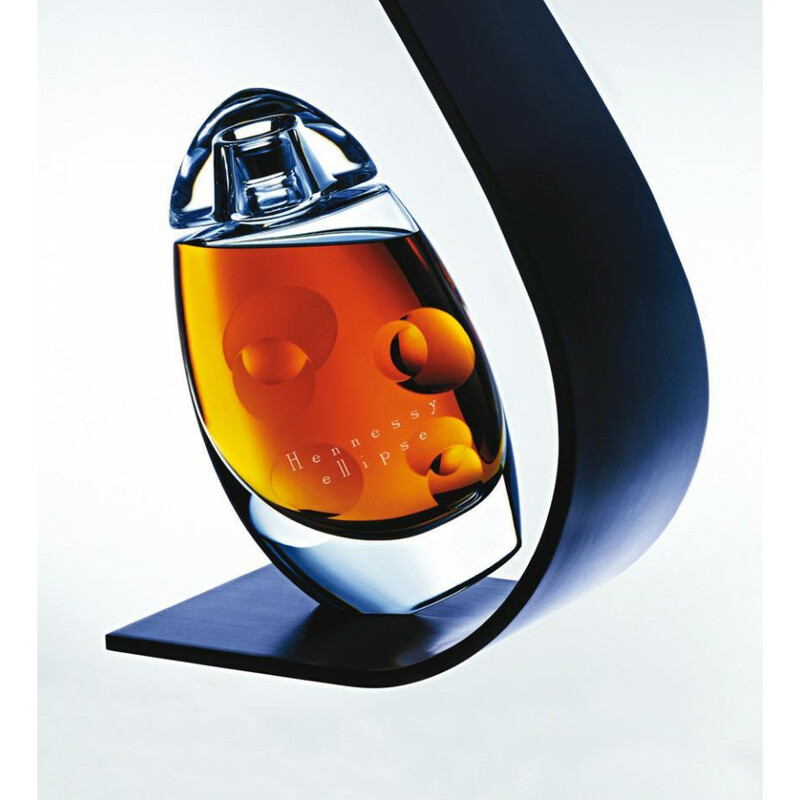 And its curves perfectly display the delightful color of the cognac housed within. This cognac was released in an extremely limited edition during the early part of the noughties, and there certainly aren't many around. 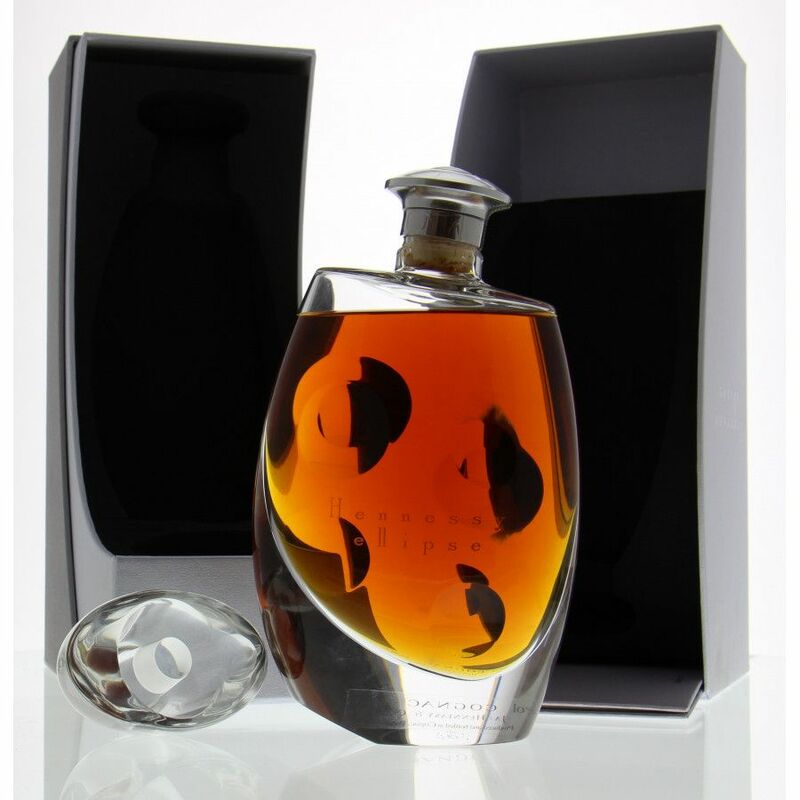 The chance to purchase such a special bottle of Hennessy Cognac only comes around on occasion. One for the dedicated cognac connoisseur - a true delight. I have a bottle of ellipse for sale also, I'm from Australia, will send world wide, asking price 5000 euro. Will post it using FedEx insurance is a must. If you want to please let me know. I have one Hennessy Ellipse incl. casing etc., 10.000 EUR and I ship for free within Europe.Paypal is accepted and I will provide a full video documentation about how I am packing it for shipment. Of course you can pick it up as well in Germany. If there is anybody has Hennessy Ellipse for sell, please contact me. $4000. I assume it's complete with all the casing? looks like a very expensive perfume this cognac. How is it possible that Ellipse is more expensive than Louis xiii?